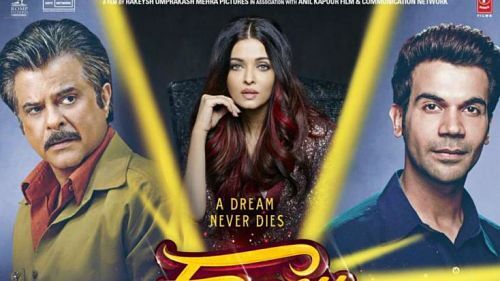 Fanney Khan is the official remake of the Oscar-nominated Belgian film, Everybody’s Famous! 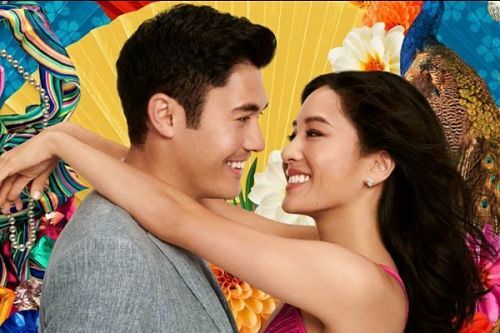 The original combined a feel-good underdog story with satire.Instead what we get is a straightforward drama about a failed orchestra singer who goes to desperate lengths to ensure that his daughter – who he has very hopefully named Lata – succeeds. And again, the narrative presents this as heroic rather than problematic. The story is inspired by the Spanish film, Everybody’s Famous, and it is quite nice. But the screenplay, penned by Atul Manjrekar, with additional screenplay by Hussain Dalal and Abbas Dalal, is far from good. On the whole, Fanney Khan is a poor fare and will not find appreciation. It will flop at the turnstiles. In a reality-show driven world, ‘Fanney Khan’ has the right plot premise. But the whole treatment is so convoluted, it makes you want to scream for help because it appears like a bunch of amateurs were behind the scenes.The treatment of this film is so stupid, you want to throw something on the screen. But then, climax itself is escapist Bollywood at its best. Everything ends well for everyone, strike one for melodrama. What begins as a slice-of-life film about following your dreams ends as a fairytale. It is charming but not rooted in reality. Only if life was so forgiving. On the whole, FANNEY KHAN is laced with illogical plot and a lot of loose ends. But the emotional and funny moments coupled with some fine performances ensure that the film turns out to be a decent, entertaining fare. Overall, ‘Fanney Khan’ is a star studded musical that starts on a high note and has its moments of glory. It shows how parents live their dreams through children.It does strike a few wrong chords to culminate into an emotional yet convenient climax. However, the showstopper is clearly Anil Kapoor with a knockout performance that makes ‘Fanney Khan’ worth a watch. Inexplicably, Kapoor’s Fanney has Hyderabadi intonations (which come and go) so it’s hard to place him, while Lata sounds more Delhi Punjabi than Mumbai. Of the songs (music by Amit Trivedi), the one earworm is ‘Tere Jaisa Tu Hai’ which stays with you till the end, along with Anil Kapoor’s tear-soaked face. He turns in a crackerjack performance as the father who believes dreams cannot die. 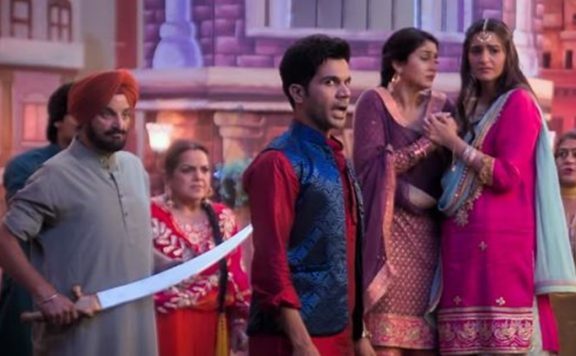 A weak script with some directing inconsistencies, Fanney Khan had room to be an enjoyable comedy or satire. Instead it careened towards over-the-top melodrama with debatable messaging. In a reality-show driven world, 'Fanney Khan' has the right plot premise. But the whole treatment is so convoluted, it makes you want to scream for help because it appears like a bunch of amateurs were behind the scenes.The treatment of this film is so stupid, you want to throw something on the screen.